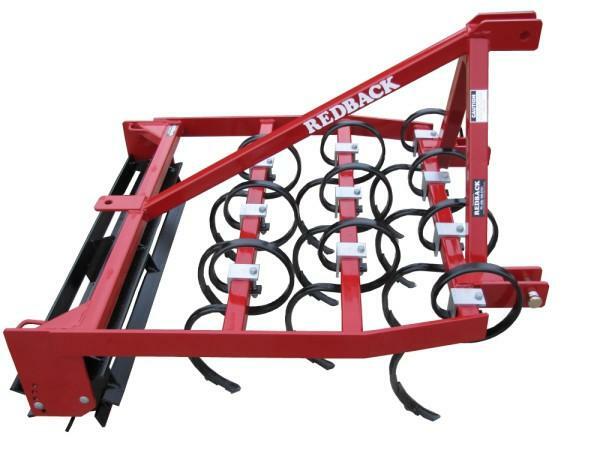 Wanting a small Cultivator for your vineyard, orchard or landscaping jobs? The REDBACK Narrow Cultivator is ideal for smaller tractors and will leave a fine, even finish. Contact us now for your special pricing, or more information. Ask about our free delivery - NZ wide!